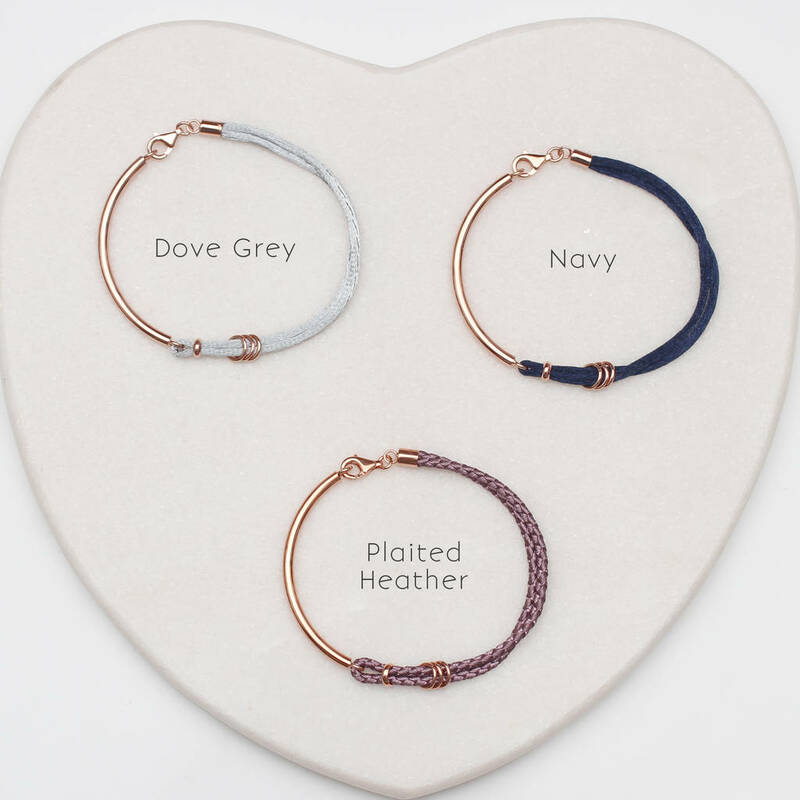 Create a beautiful bespoke piece of jewellery. 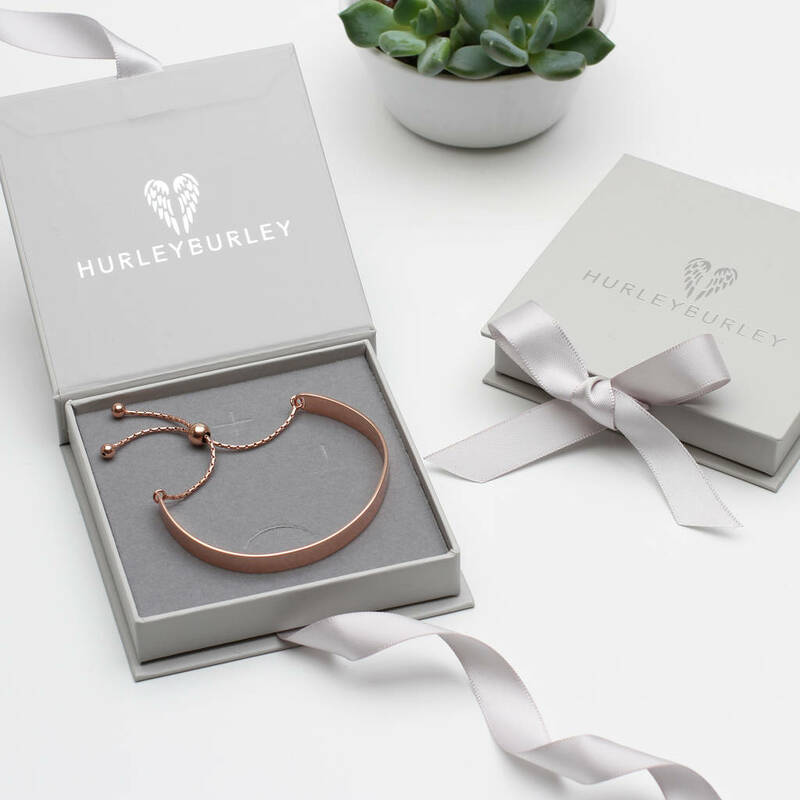 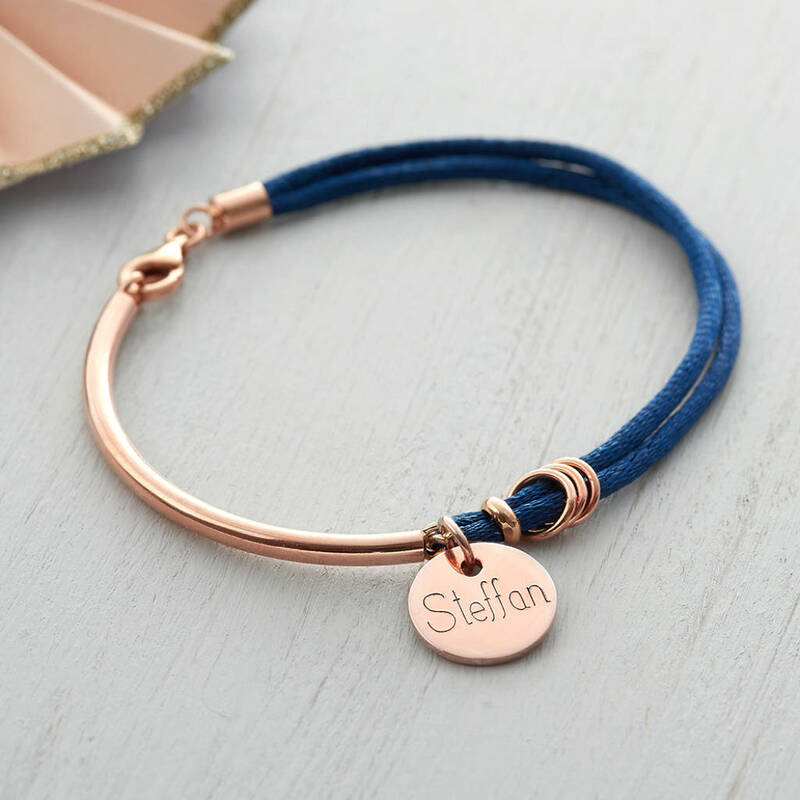 This understated elegant bracelet can be personalised with a name, date, symbol or event engraved onto a choice of gold heart or disc. 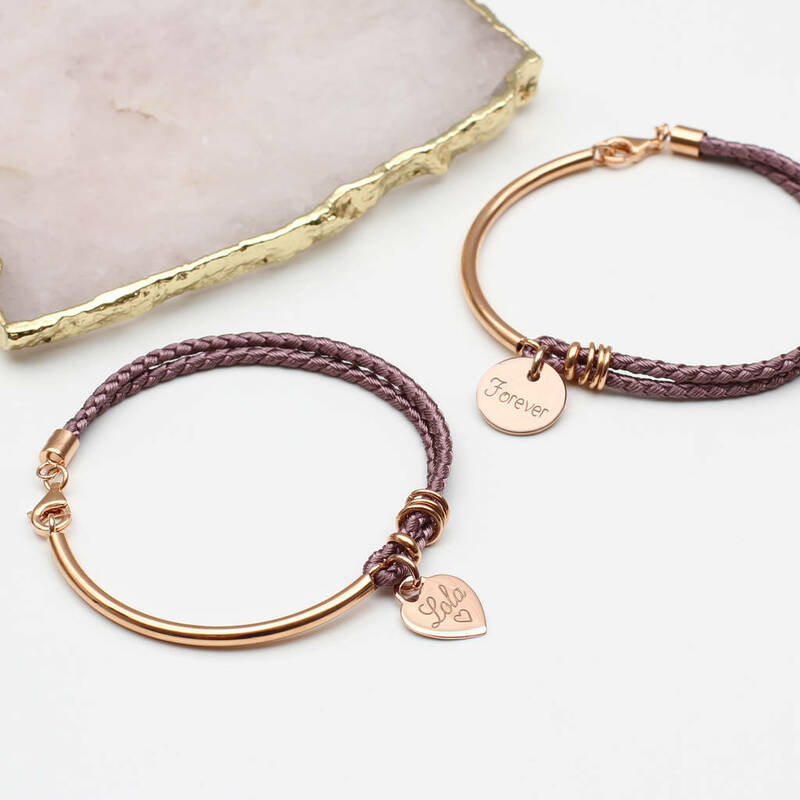 The bracelet is made from hardwearing woven silk with a rose gold bar and clasp. 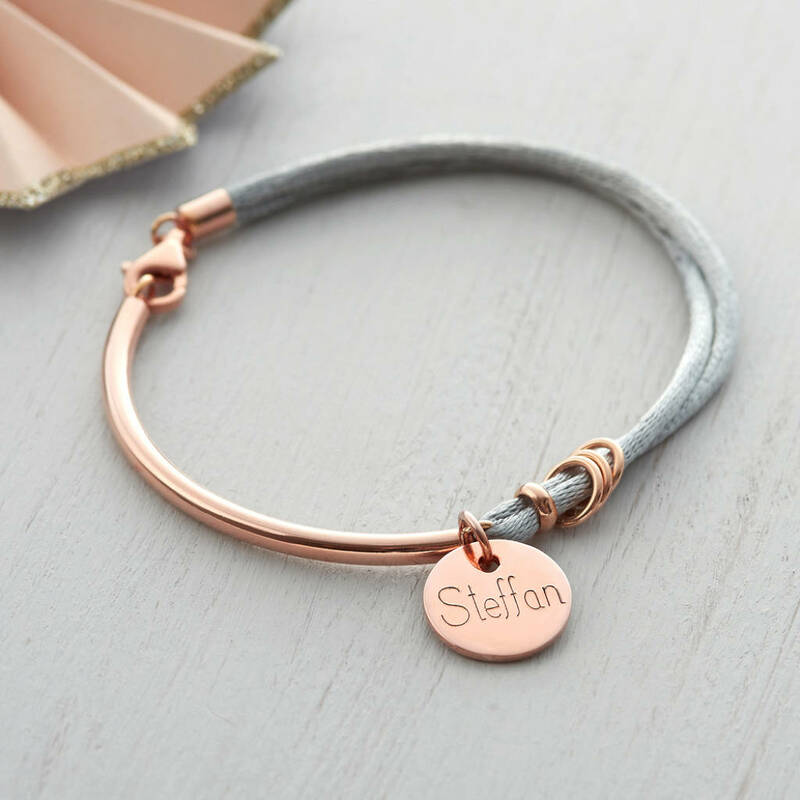 Bracelet cost includes one personalised heart or a disc. 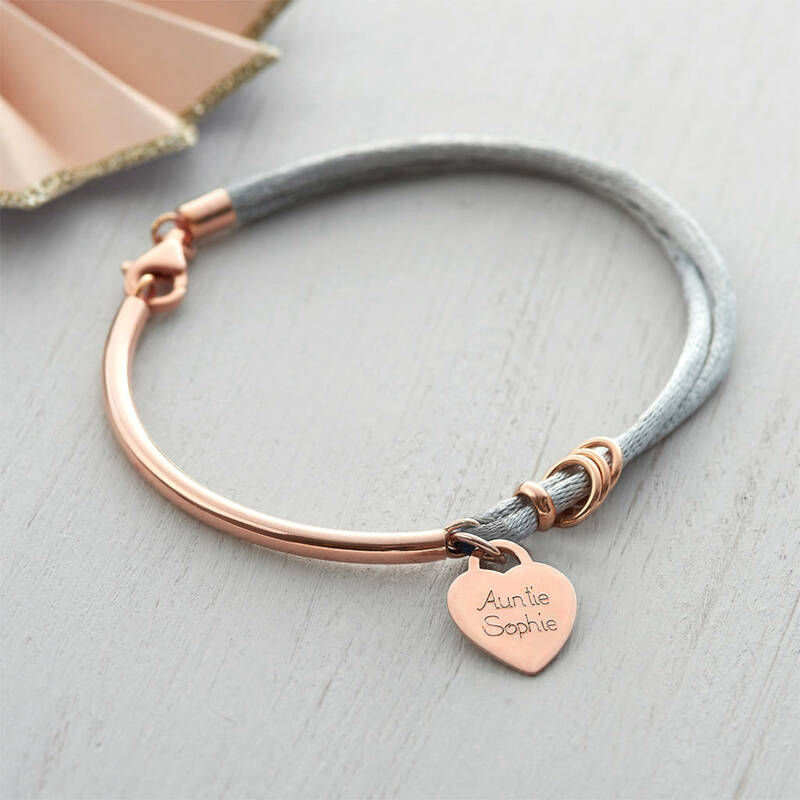 This gorgeous bracelet would make a treasured keepsake for a birthday gift or special anniversary. 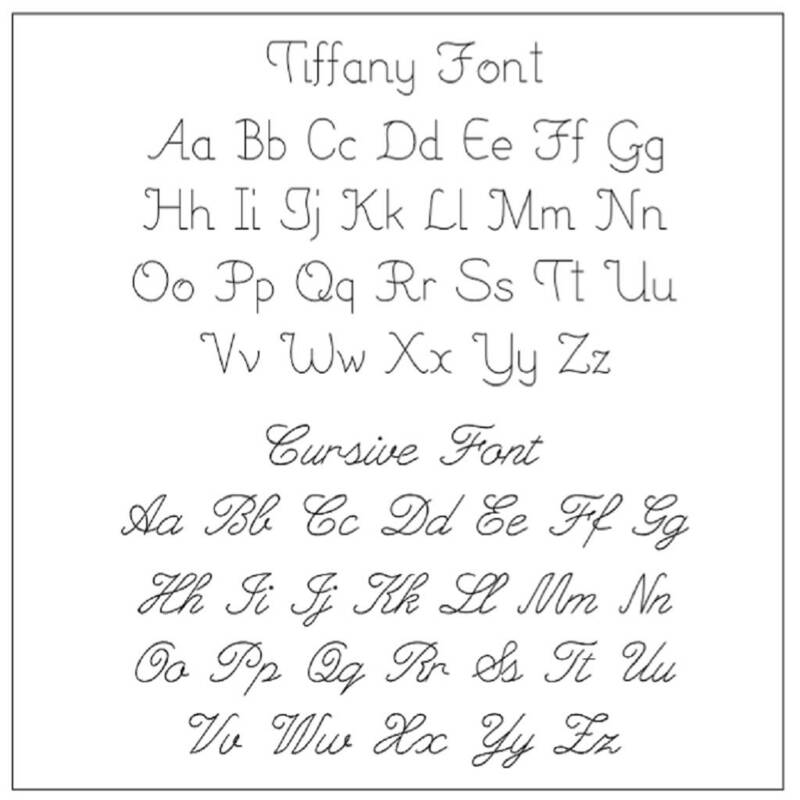 We can engrave in a variety of fonts and symbols as shown in the thumbnail pictures.